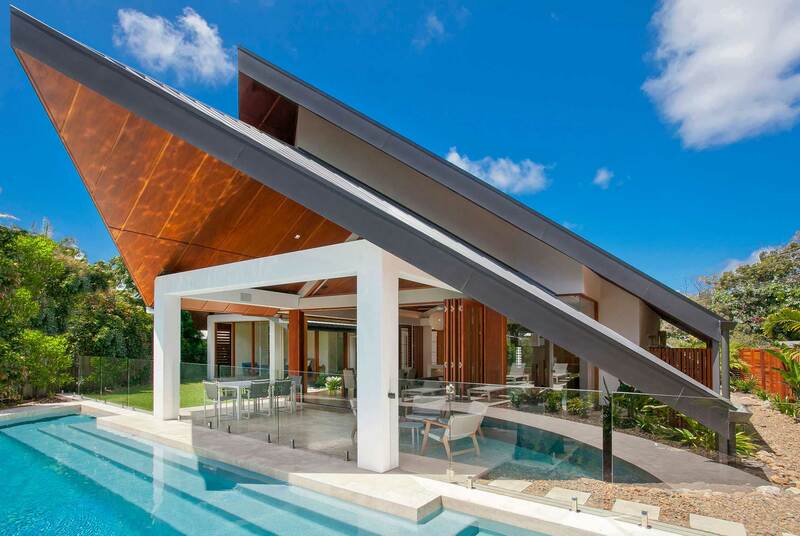 Sunshine Villa designed by Chris Clout includes a roof design which required careful consideration in the design phase of the project. Working closely with the builder the roof concept was completed successfully and is a testament to good design coordination from the onset. 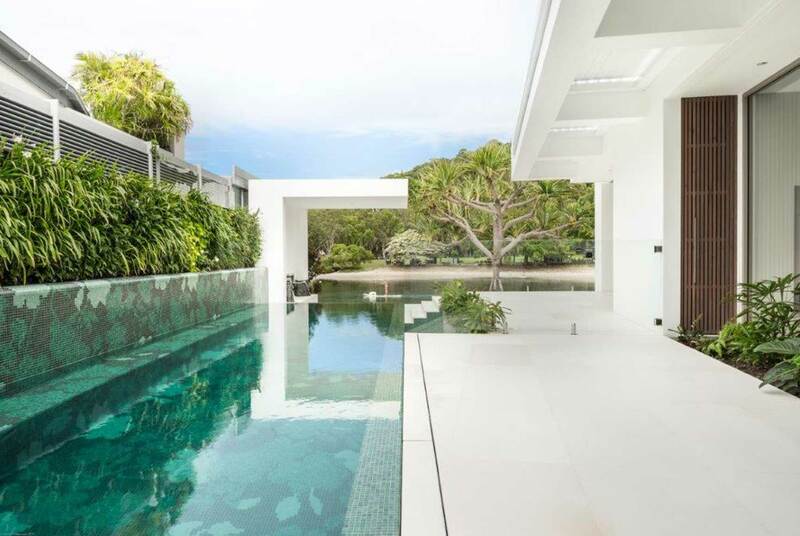 Witta Circle House was designed by Ditchfield Architects and was one of the first dwellings approved by Noosa Council that contained a below groundwater level basement. Working closely with Tim Ditchfield we were able to demonstrate to Council that the Basement can be watertight and fitted with infrastructure that ensure it remains dry even through potential power outages. 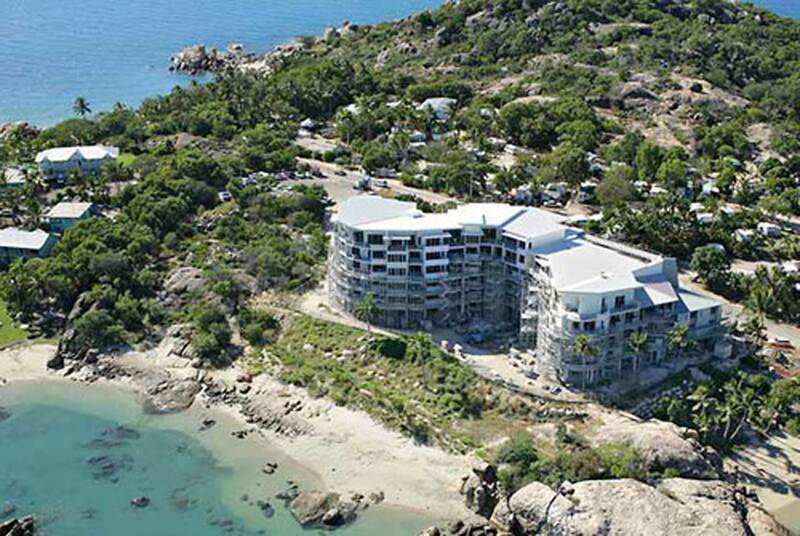 Located on Horshoe Bay, Bowen, Coral Cove Appartments are a 6 storey blockwork and suspended floor slab structure. The local geology consisted of massive boulder formations across the site which presented numerous challenges for the construction. Working closely with the builder we detailed a series of pad and saddle like foundations under the building which greatly reduced the amount of rock excavation across the site saving considerable construction time and money for our client. 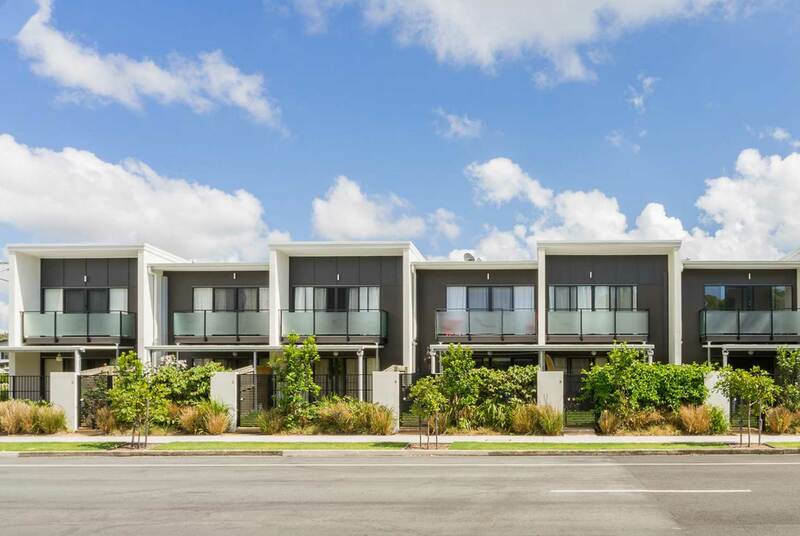 Podium Townhouses in Maroochydore are a series of 2 storey townhouses. We supplied Structural and Civil design services for the project. 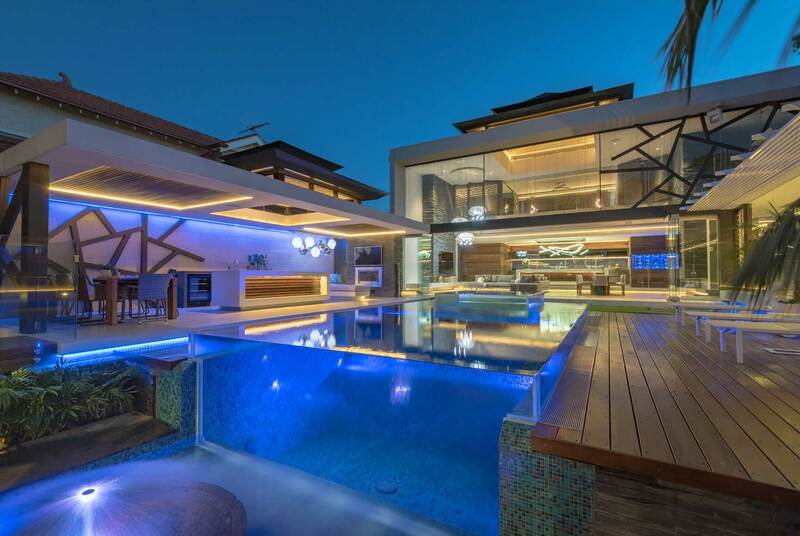 Melbourne House designed by Chris Clout is a stunning example of cutting edge design. We supplied the structural design for the project which included a single level basement on a tight residential allotment. Numerous innovative design solutions were incorporated into work to allow the architectural appeal to be realised.